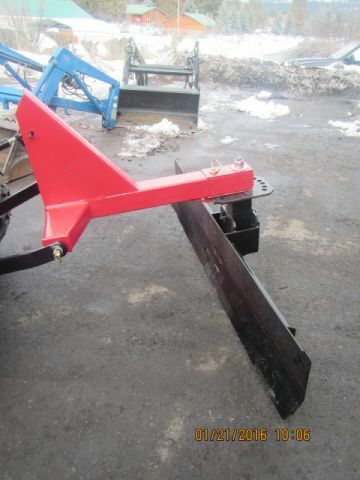 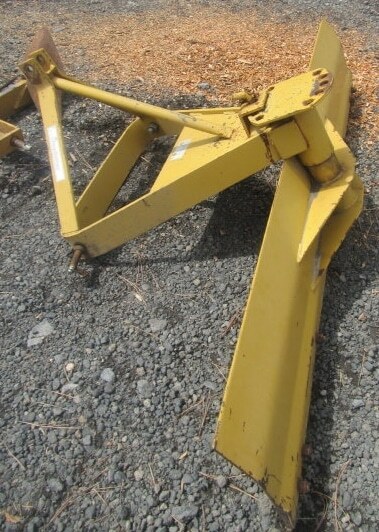 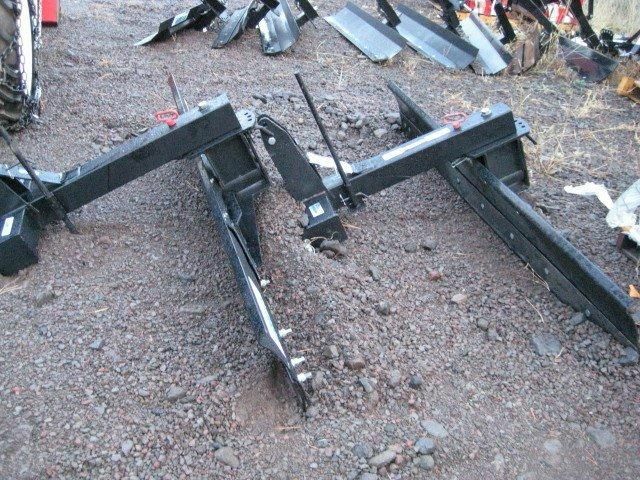 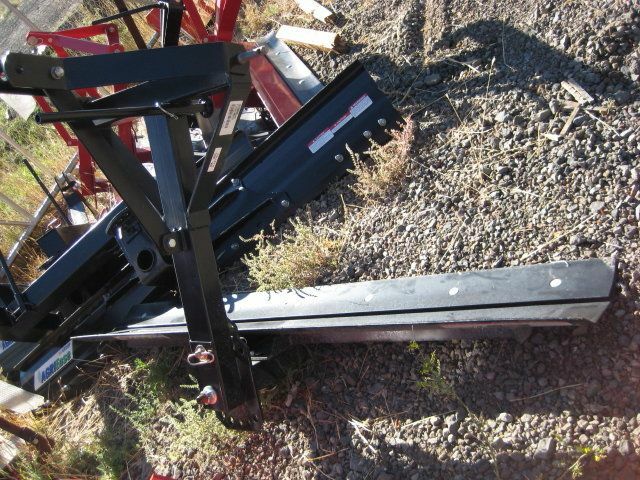 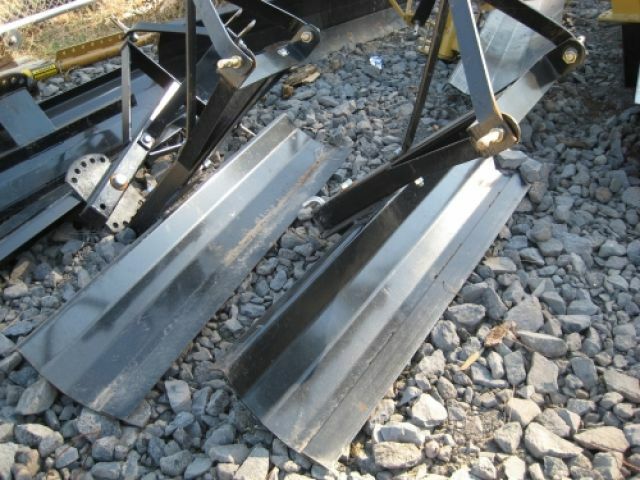 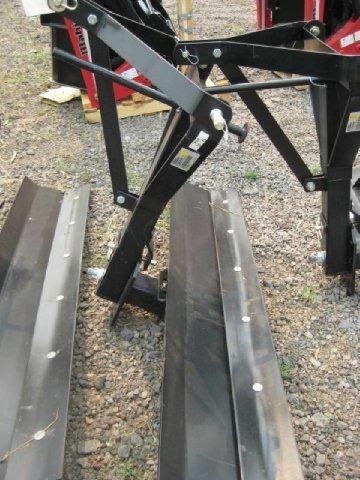 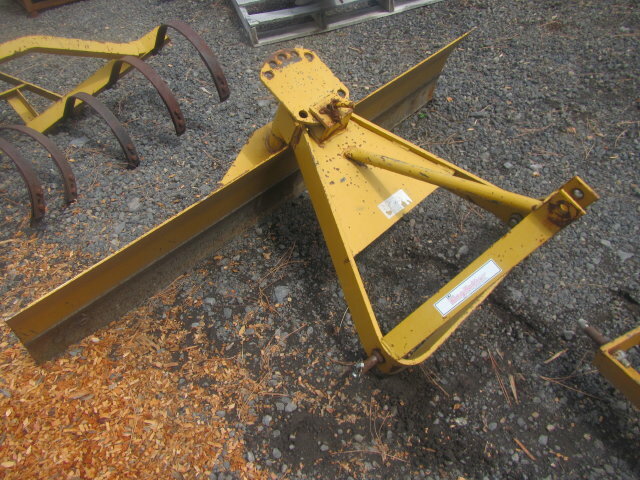 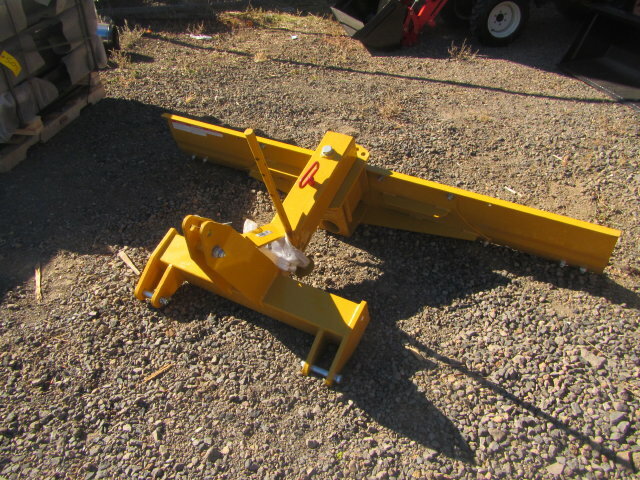 Keno Tractors proudly offers a large selection of Tractor Blades for sale. 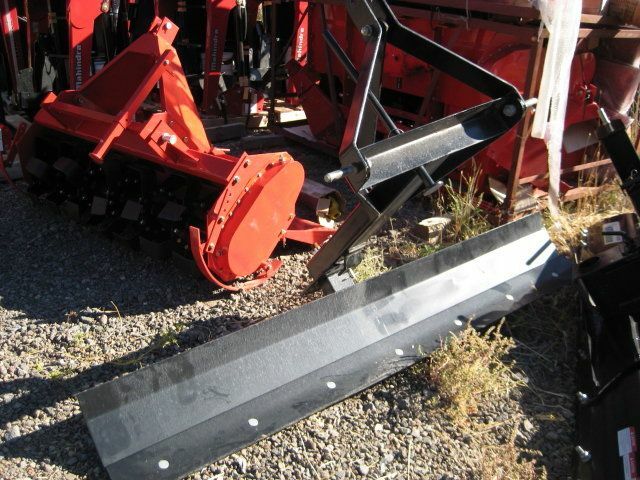 Tractor Blades are an essential tool for getting the most out of your tractor. 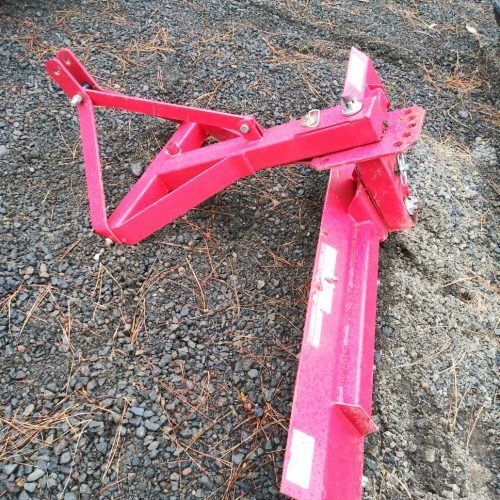 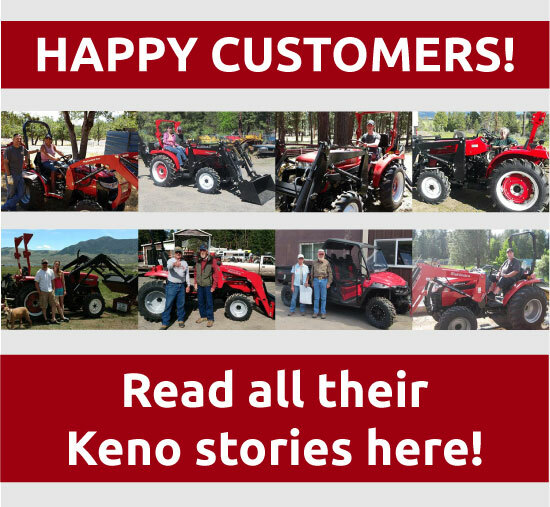 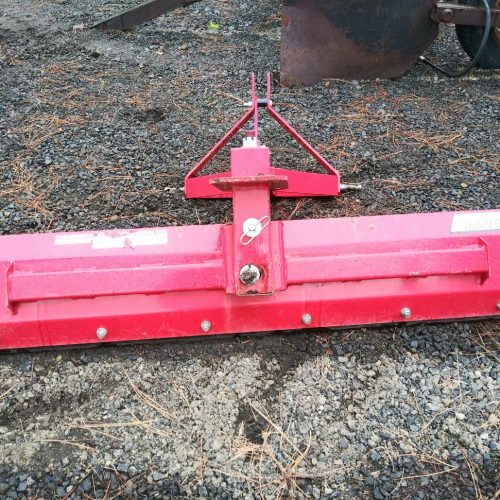 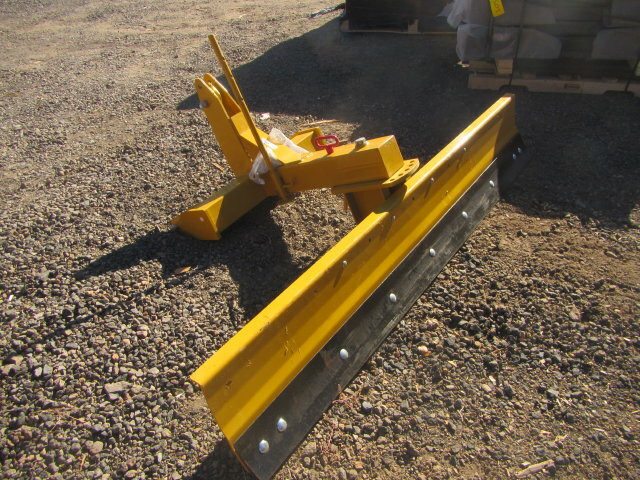 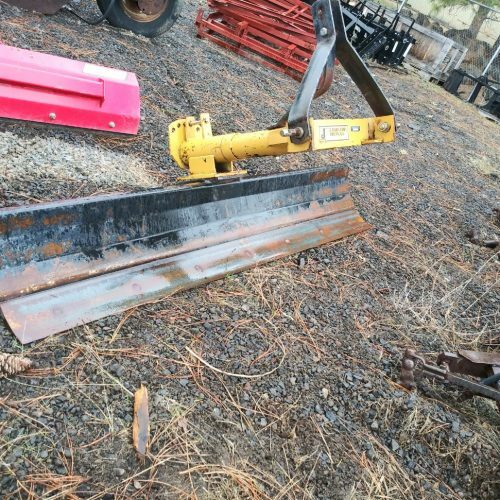 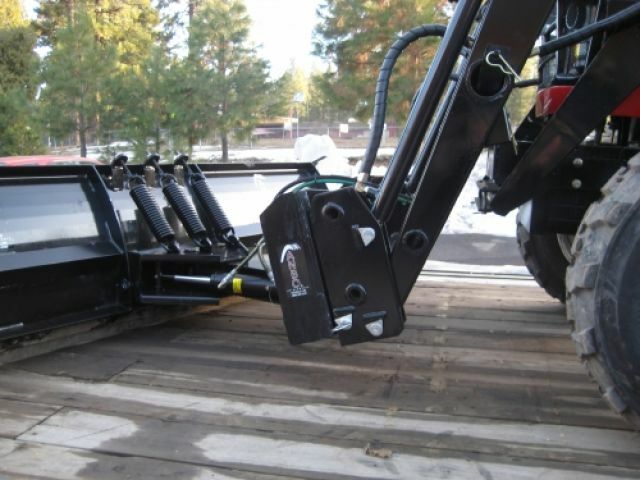 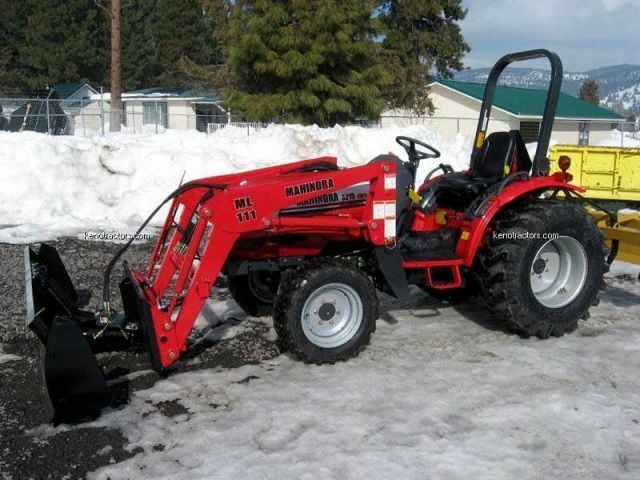 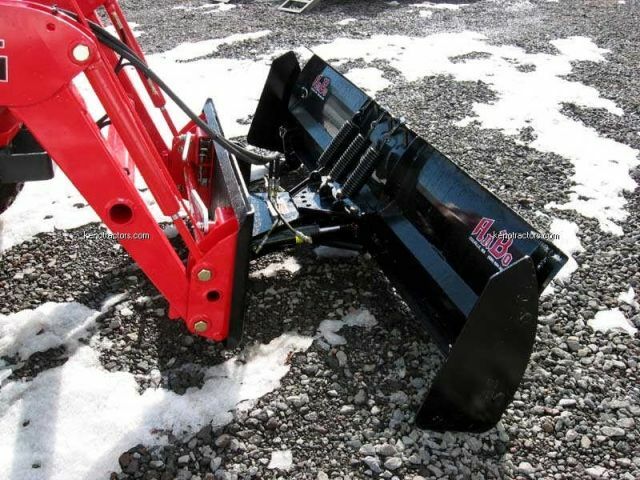 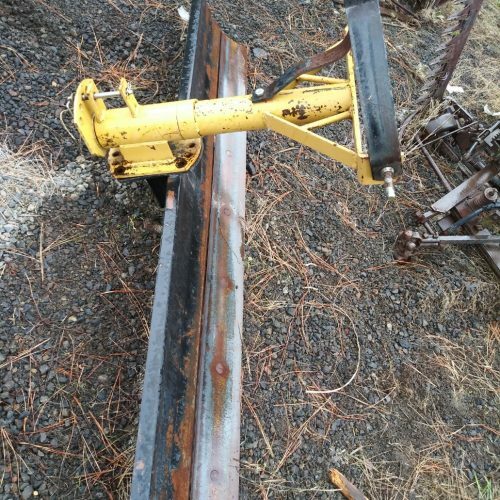 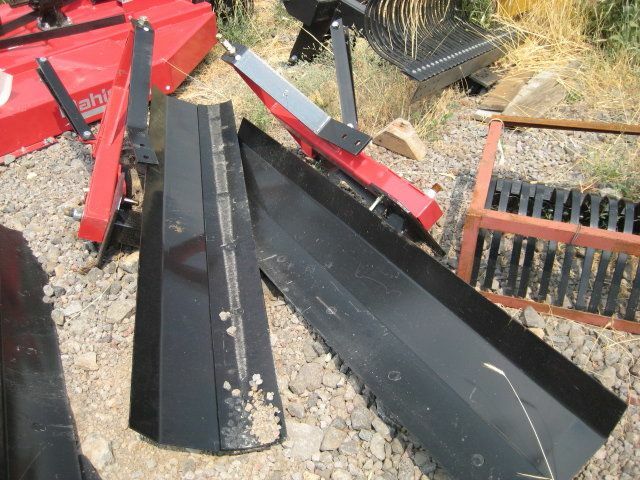 Whether you need a tractor blade for lanscaping, maintaining a road, or removing snow Keno Tractors has tractor blades for sale that will fit your need. 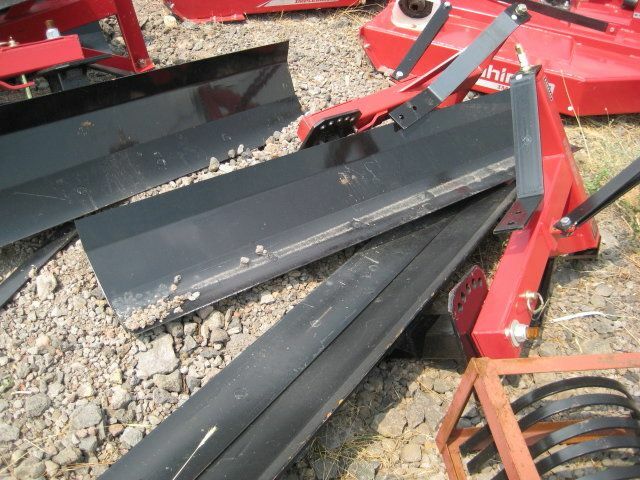 Our Tractor Blades are compatible with many different tractor manufacturers including, Jinma, Mahindra, and almost any other brand.